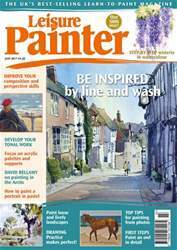 Welcome to this month's issue of Leisure Painter. Within these pages you'll find everything you need to learn to draw and paint successfully from how to render beaches and landscapes, buildings, flowers, portraits and birds to how to develop your artistic skills as you work on composition, perspective, tonal values, painting from photographs and colour mixing. Do you want to loosen up your style or work on detail with the smallest brushes? 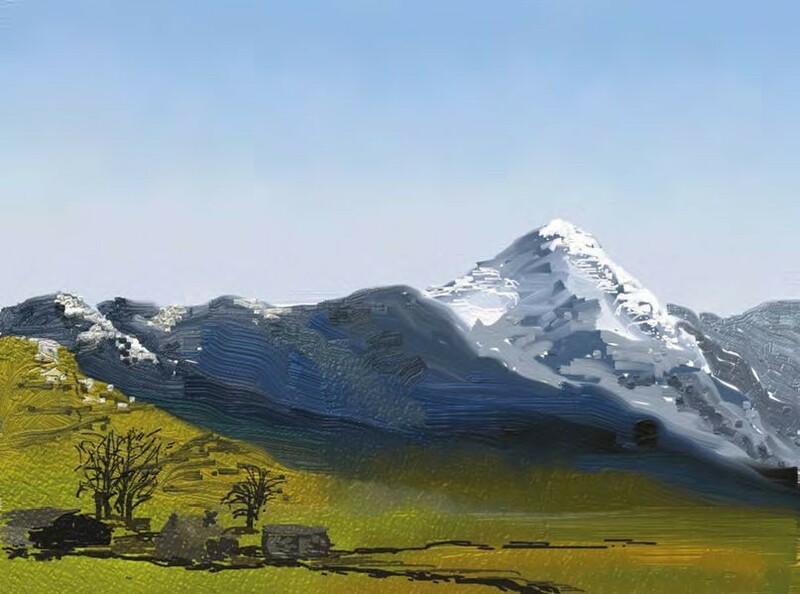 Do you need to know more about which materials to buy, or are you simply ready to take out your colours and paint alongside some the of the UK's best art tutors? Each month there are projects and step-by-step demonstrations to try. Enjoy your month of painting.